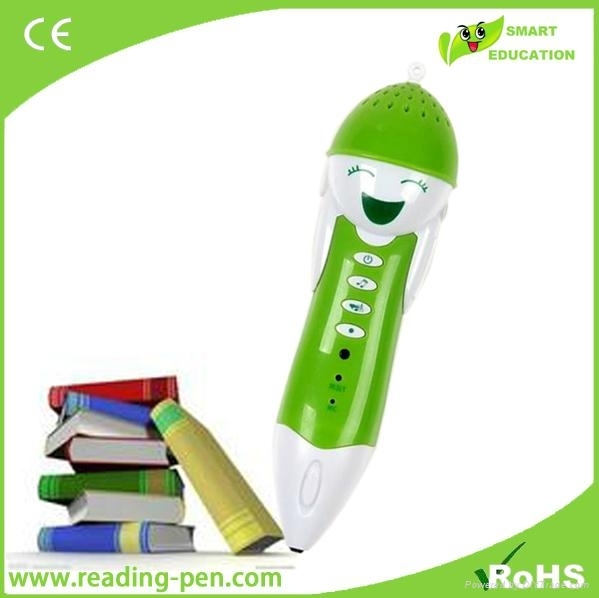 Reading pen is the world's only portable reading device for languge learners, pre-school kids and some dyslexic users. It is a revolutionary "assistive technology" tool for individuals dealing with reading disabilities. 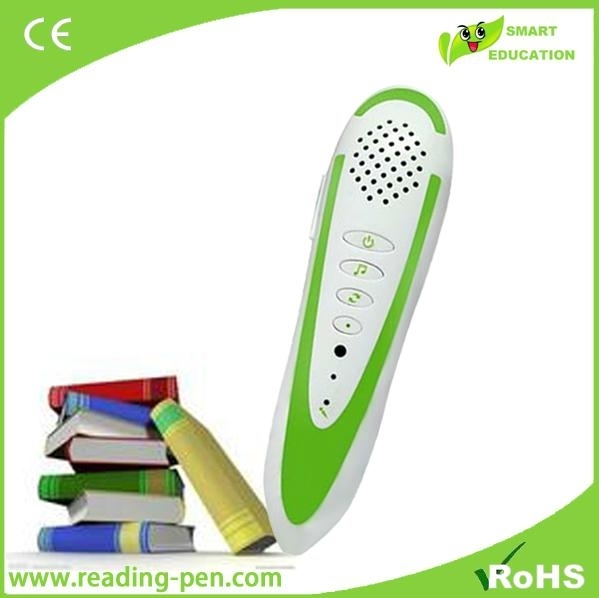 The Reading pen serves as a personal reading comprehension tutor, enabling users to scan, hear the text and definitions read aloud with the product's integrated Text-to-Speech mechanism, anytime and anywhere. Guided by an easy-to-read menu, the user can control the volume, pitch and speed at which the word will be read aloud. It adopts advanced OID technology and invisible code print. Unite electronic tech. Then,our company design the new item to meet present market. 1.point to read-anywhere you point,it will sound immediately. 2.Repeat-You can point it again and again at same place. 3.Record-Compare kids own voice with origin one. 4.MP3 player-Listen more music from downloading song. 1.If above specifications are not meet your requirements, please tell us know, customized packaging solution can be supplied. 2.Samples can be made and delivered within a week. Bulk products will be available within a month when the order confirmed. 3.The special offer will be given.If you want to bulid a long-term cooperative relationship with us. 4.Timely servicing: you can get feedbacks during 8: 00 AM ~12:00 PM.